At the end of July 2015, construction workers in the town of Rotkreuz, Switzerland, discovered the fossil bones of giant elephant or mammoths, who once inhabited the land of Switzerland on millions of years ago. 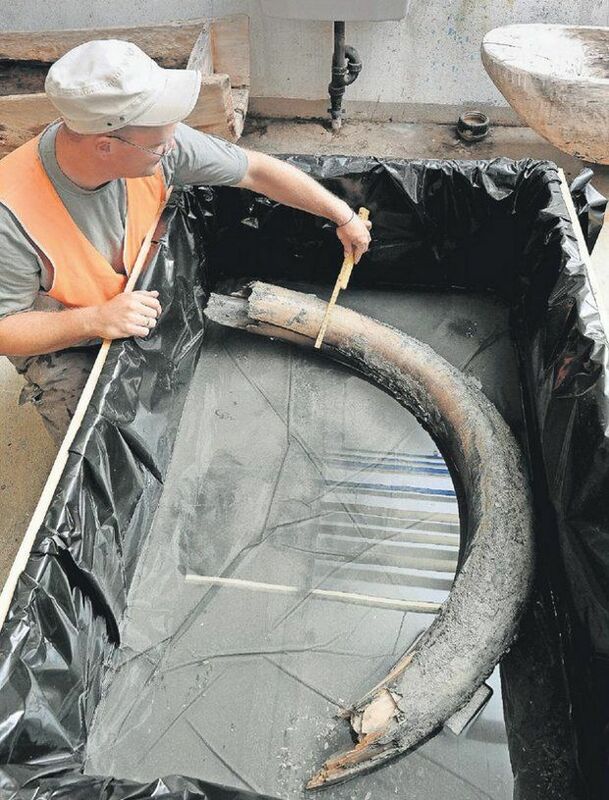 Mammoth fossils allegedly more than 20,000 years old found in the midst of a building project in the city of Rotkreuz, Switzerland. Renata Huber from the Ministry of Culture and Archaeology Switzerland said that the mammoth fossil discovery was interesting. Because the discovery of mammoth fossils last occurred 50 years ago. 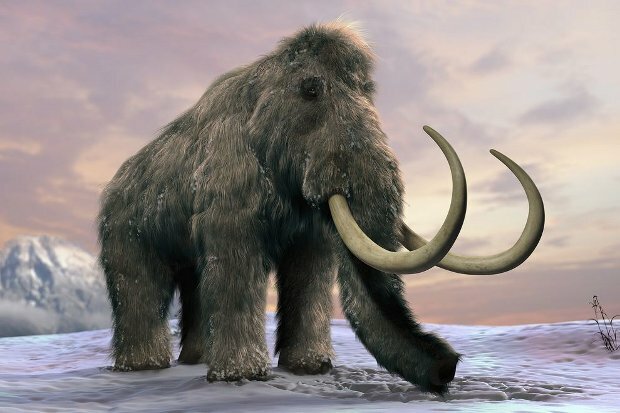 However, unfortunately, although the entire area where the discovery of the mammoths fossils that have been investigated, the team could not get the whole mammoth bones to reconstruct them in their entirety, as was previously done on the mammoth fossil findings in Zurich.